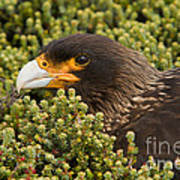 There are no comments for Striated Caracara. Click here to post the first comment. 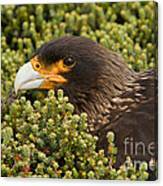 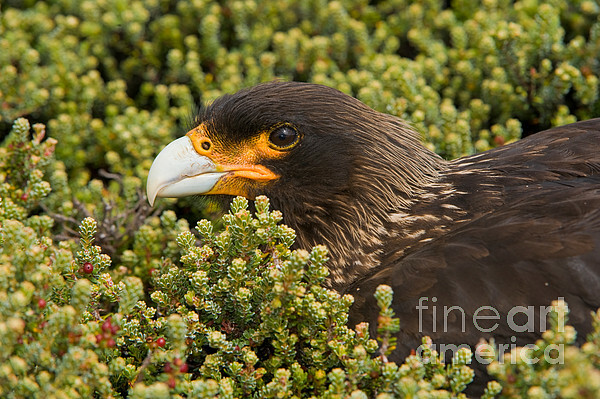 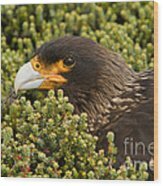 Striated caracara (Johnny rook), Phalcoboenus australis, Falkland Islands.